The American Prize is pleased to announce SEMI-FINALIST bands/wind ensembles for 2018-19 in all categories. Congratulations! 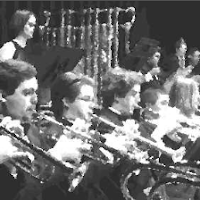 University of Wisconsin Oshkosh Wind Ensemble.